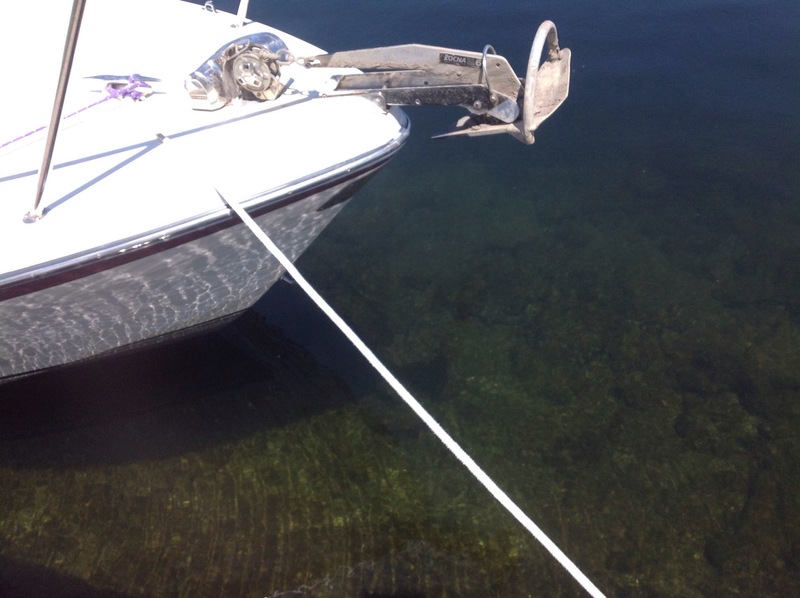 We have been amazed with how clear the water is here, the photo below shows the bottom at Sackets Harbor, it looks less but it is actually 6 feet deep. 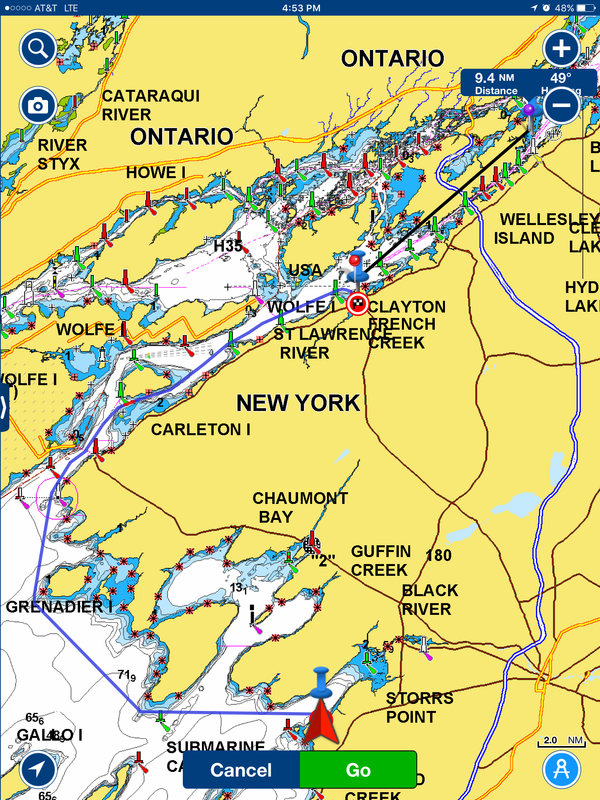 Our track today took us up into the St Lawrence River and we are less than a mile from the Canadian border which we will do tomorrow. The waters were hardly ruffled again today. The town of Clayton is another gem and I enjoyed the wooden boat museum while Deveen had a hair cut. There were some amazing Riva style wooden runabouts in the museum and racing Gold Cup hydroplanes that had Rolls Royce Merlin engines. These hydroplanes held the world speed record before Aussie Ken Warby took it. If you get a chance to go to Boldt Castle, don’t miss it. 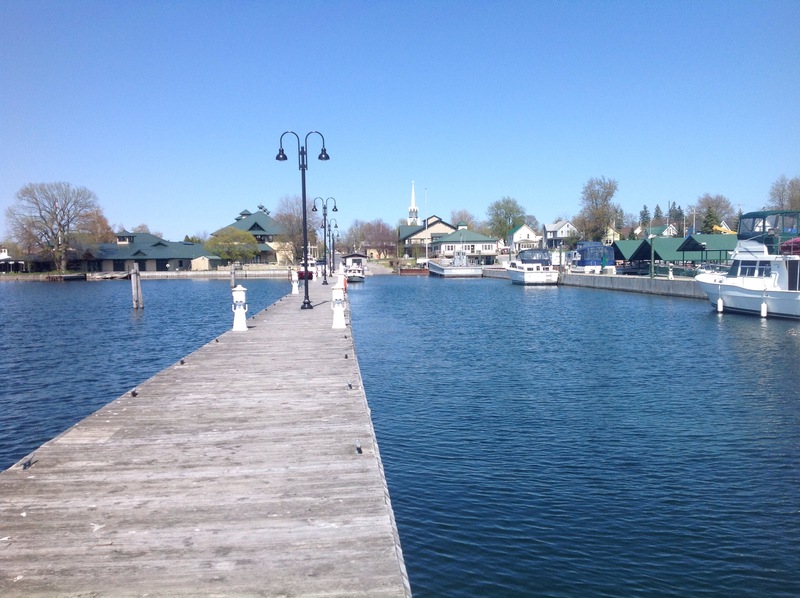 You can dock right there in the middle of the St Lawrence and tour the castle and the boat house.